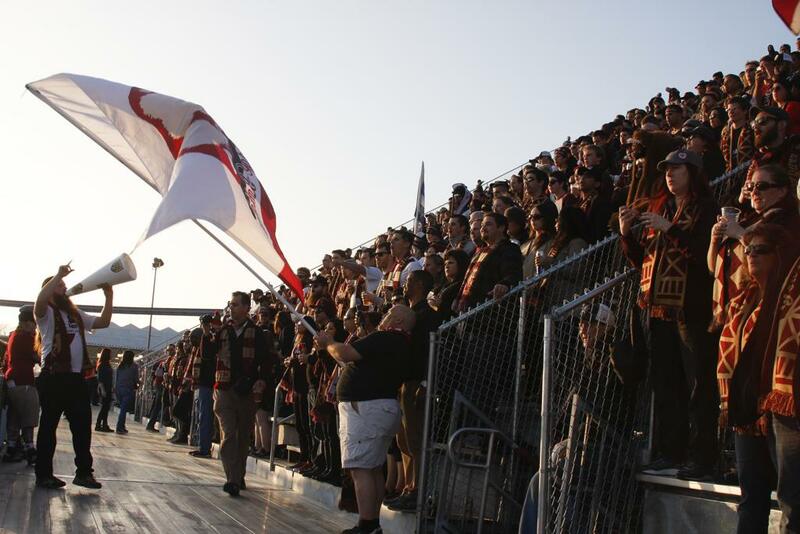 Republic FC could not equalize San Jose’s lone goal and conceded a third straight defeat to their MLS affiliate in front of a record crowd. 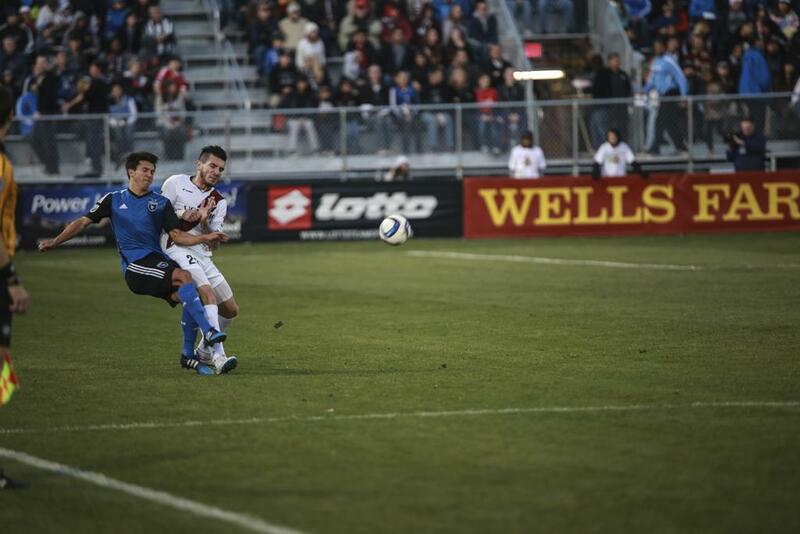 San Jose started the match strong, sending in a cross and earning a corner within the first six minutes. 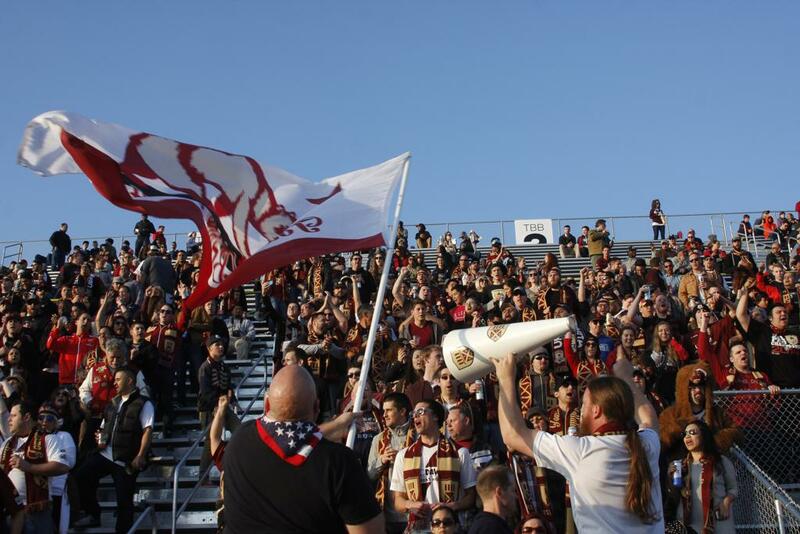 Republic FC soon found their rhythm though and gained more possession. 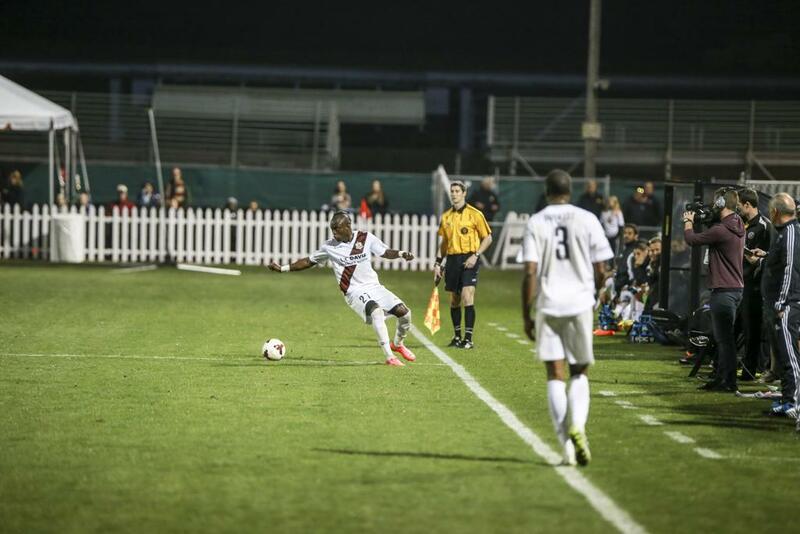 Both teams had several crosses, but neither threatened the opposing goal too much. The first half saw many fouls from both sides. 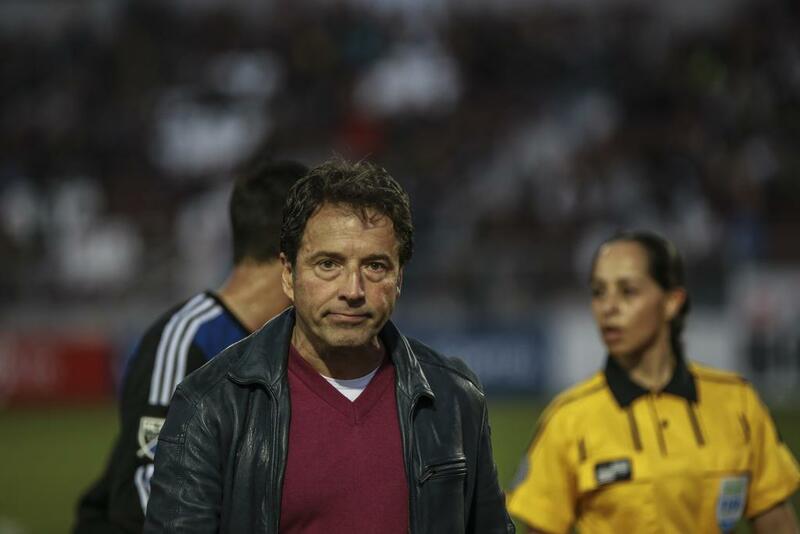 San Jose’s Shea Salinas received the first caution of the match after a foul on Ivan Mirković during a header. 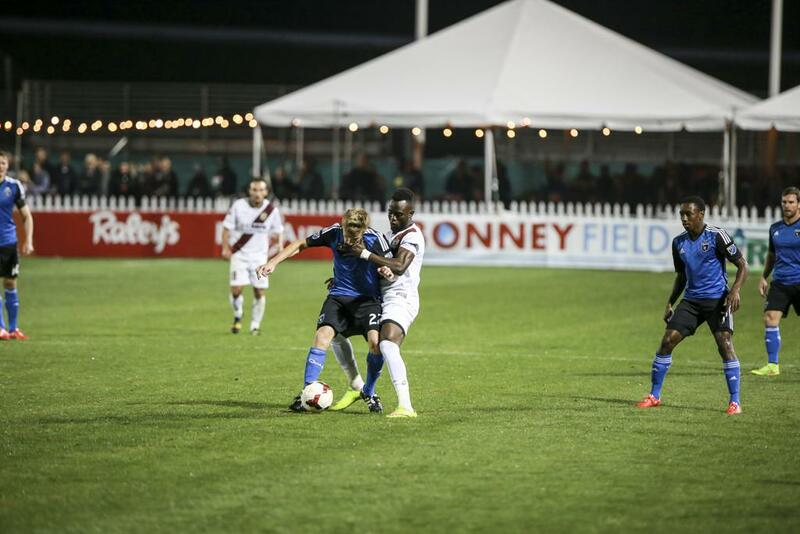 In the 28th minute, a small scuffle broke out following a harsh tackle from Republic FC trialist defender, Bilal Duckett, who received Republic FC’s first caution. 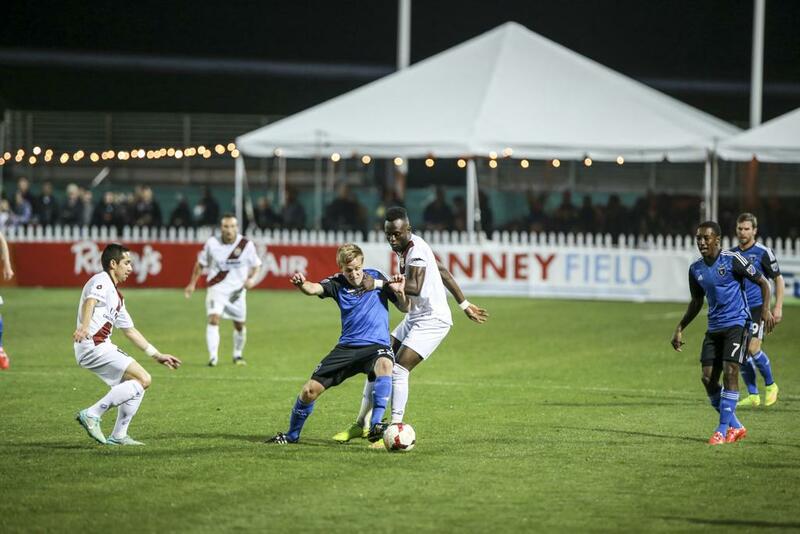 In the 36th minute, Republic FC forward Thomas Stewart crossed to a running Adnan Gabelijic, but San Jose goalkeeper David Bingham made a sliding save to keep the game scoreless. 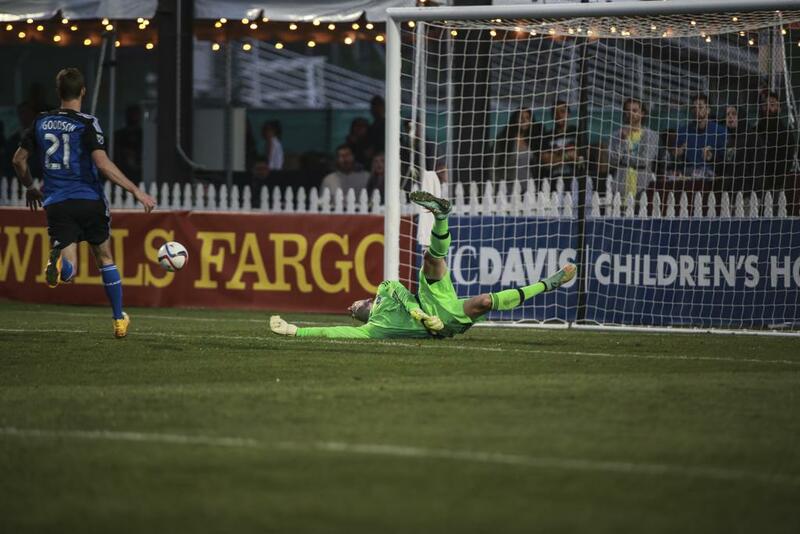 San Jose had a few shots on goal, but Patrick McLain, Republic FC’s newest signing, was able to keep a clean sheet throughout the half which ended scoreless. 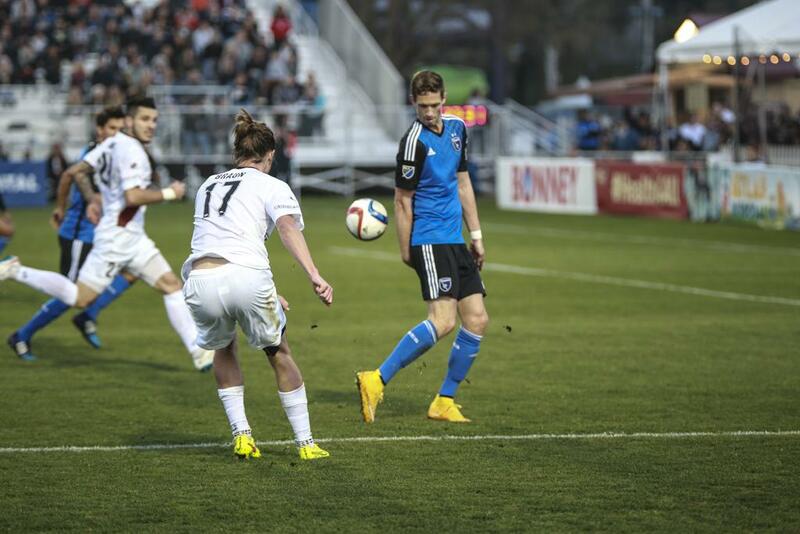 In the 51st minute San Jose was finally able to get past McLain and score the first and only goal of the match. 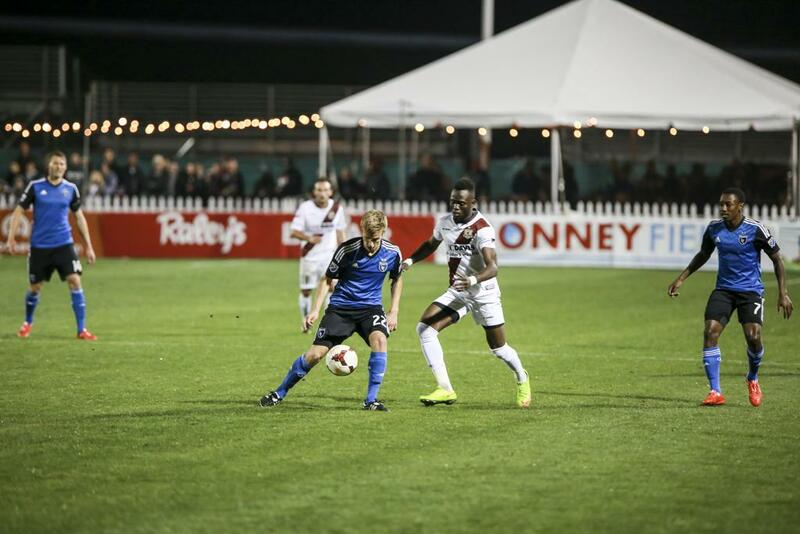 San Jose forward Chris Wondolowski poked a through ball to Matias Perez Garcia, who shot straight past McLain to put San Jose ahead 1-0. 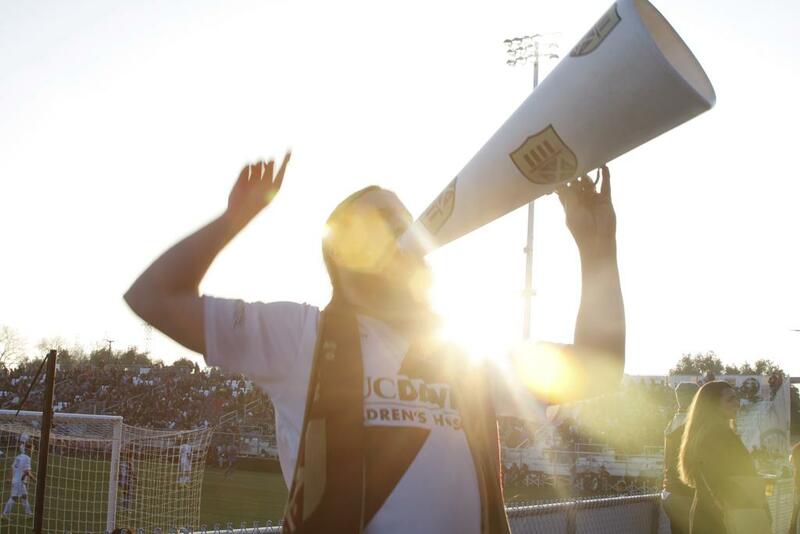 Republic FC worked hard to respond and in the 59th minute Justin Braun sent a ball to Stewart in the box, but Stewart couldn’t get a good touch and was quickly swarmed by San Jose’s defense. 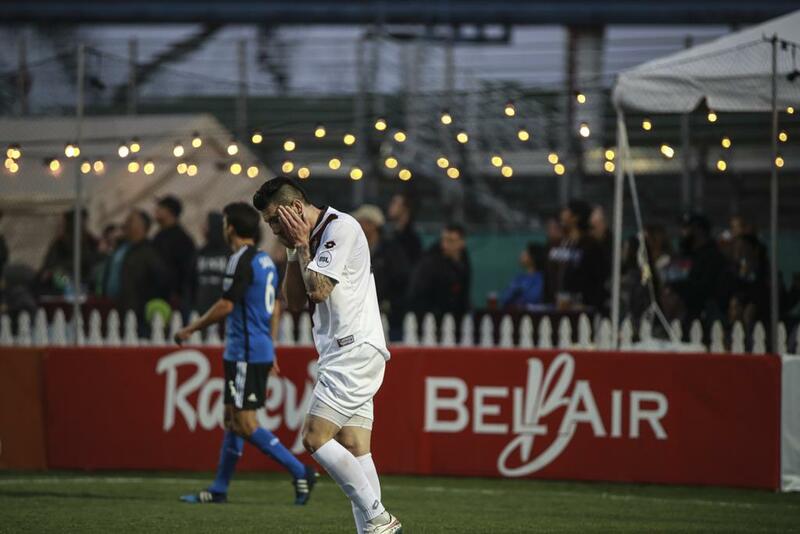 Republic FC kept possession for a majority of the second half but failed to find an equalizer. 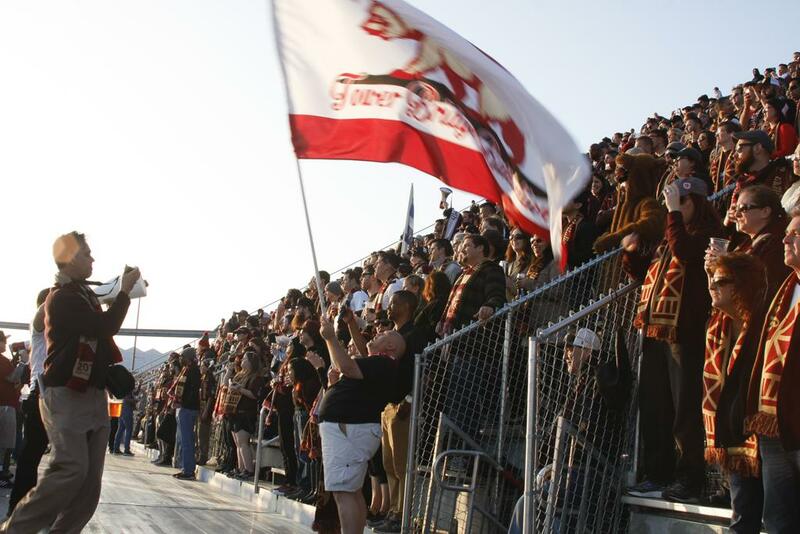 Republic FC will be in action again Saturday, February 28, when they take on the New York Cosmos at Hughes Stadium. Kickoff is 7:00 p.m. Misconduct Summary: Shea Salinas (caution) 25; SRFC - Bilal Duckett (caution) 28, Rodrigo Lopez (caution) 48, Ivan Mirković (caution) 59, Emrah Klimenta (caution) 76.